Ubuntu 17.10 Artful Aardvark will be released soon today. 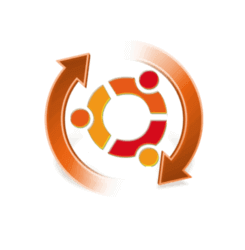 Here’s how you can upgrade from the Ubuntu 17.04 desktop. Ubuntu 17.10 replaces Unity with Gnome Shell as its default desktop environment. It’s powered by 4.13 Kernel and runs Gnome on Wayland by default. Xorg is also available for choice. 1. First is always backup your important data, bookmarks, and other user documents. 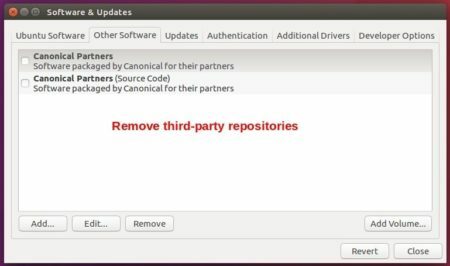 in Other Software tab, remove/disable all third-party repositories. in Additional Drivers tab, choose an open-source driver if a proprietary one is in use. 3. Remove other desktop environments (KDE, Cinnamon, etc). Upgrading desktop packages may take a few more minutes in the upgrading process. Click the Upgrade button and confirm in the next release note dialog to start the upgrading wizard. Note: while the upgrading process, you need a few clicks to confirm installing or removing some packages.